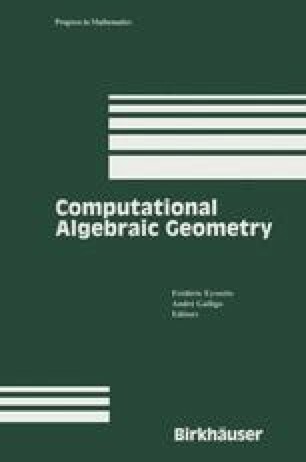 In this paper we show how to combine different techniques from Commutative Algebra and a systematic use of a Computer Algebra System (in our case mainly CoCoA (see [G-N] and [A-G-N])) in order to explicitly construct Cohen-Macaulay domains, which are standard k-algebras and whose Hilbert function is “bad”. In particular we disprove a well-known conjecture by Hibi. The paper was partly supported by Consiglio Nazionale delle Ricerche.